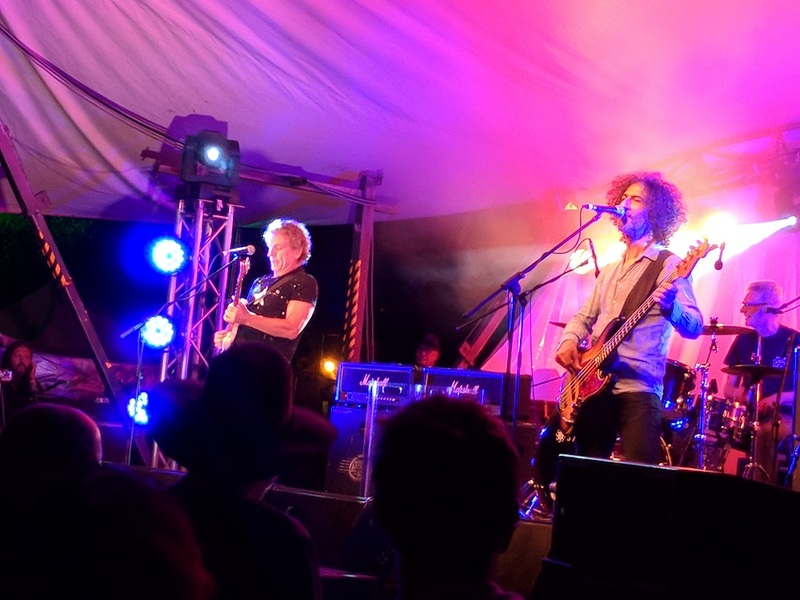 Celebrating 25 years of Blues in beautiful Bridgetown, this latest Blues festival was an absolute ripper. Huge crowds, great lineup and an awesome vibe. Totally Sound provided sound and lighting for the Festival Club, Street Stage, Bridgetown Hotel, Scott’s Tavern, Geegelup, and Blue Owls Nest. As is often the case in Bridgetown, we experience all seasons over the weekend, from pouring rain on set up day, to 35 degree heat on the Saturday and everything in between. It got super warm, but did not manage to dampen the crowd’s enthusiasm. A great line up of artists including Ian Moss, Russell Morris, Adam Brand, Ash Grumwald, The Tesky Brothers, Hussy Hicks, Rick Steele, The Southern River Band, 19-Twenty, Bondi Cigars, Little Georgia and Jan Preston’s Boogie Circus to name a few. There is all the fun of side show alley, great food vans, the street party on the Saturday, markets, all amidst the lovely cafe’s and shops of the main street of Bridgetown. Loved that the bakery stayed open for what seemed like forever! Jared busy lighting the Geegelup stage. Blue Owl’s Nest – Think that is Jan Preston’s Boogie Circus doing a little sound check.